The born king will come… it is inevitable. 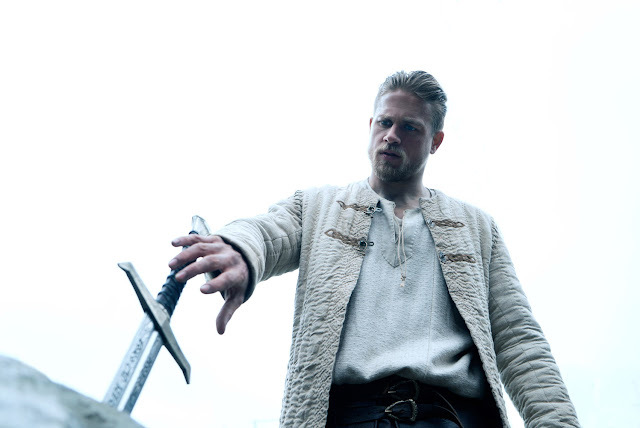 Warner Bros. Pictures has just launched a new trailer of its epic fantasy King Arthur: Legend of the Sword, from director Guy Ritchie. Check out the Prophecy Trailer below and watch King Arthur: Legend of the Sword in Philippine cinemas starting May 17, 2017.